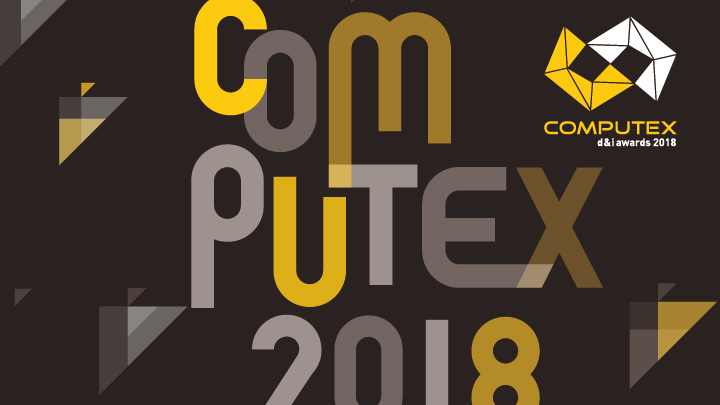 COMPUTEX is one of the leading global ICT, IoT, and startup tradeshows with a complete supply chain and IoT ecosystems. Simbeyond will be taking part to the startup exhibition InnoVex as part of the Holland Lounge. Come check out the latest developments and hear what we have been up to.